The thickness is good (not too thin) and there may be adhesive strength just right. It is strong. This review is about item#35079633. The paint shop of our business partner was off, I asked, but the price is high. By the way, the paint shop of the business partner entered 60 cases per case, it was 9800 yen (including tax). It was nice to brown as well as being able to change easily without leaving much traces. This review is about item#35079615. Protect the product by stretching it straight against the contact surface of the stainless steel product. 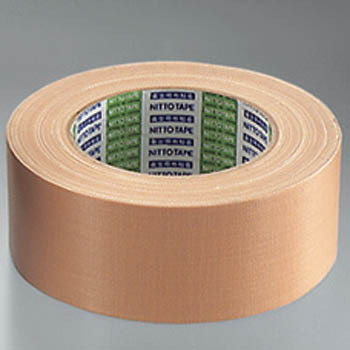 With protective tape, use it when it can not be protected, even if it is not enough, it is very convenient because you can easily lay back it. This review is about item#06904301.